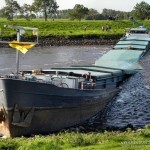 The cargo vessel Doña Riza II went aground at Tomasa Islet in Kawayan, Philippines. The Doña Riza II was headed for Tacloban City from Roxas City with a cargo of salt when it encountered heavy winds and large waves causing the vessel to run aground. The Doña Riza II suffered some damage with a small hole in the bow. No reports of injuries or pollution being released. The Coast Guard will tow the Doña Riza II to Kawayan. 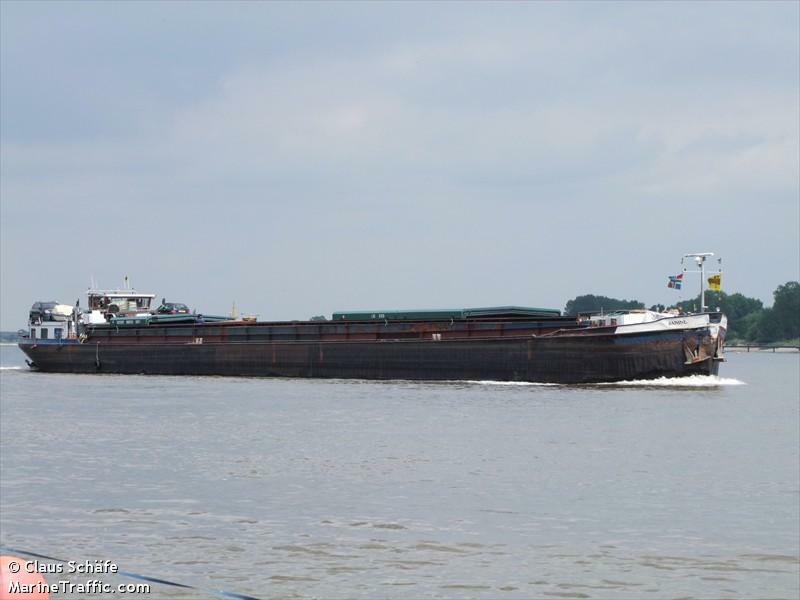 The 20 meter long trawler Zk 12 Pieter Dion went aground close to the shore near Schiermonnikoog, Netherlands. The vessel requested the assistance and two lifeboats responded. With some difficulty, the lifeboats were able to connect a towline to the trawler and refloat it. 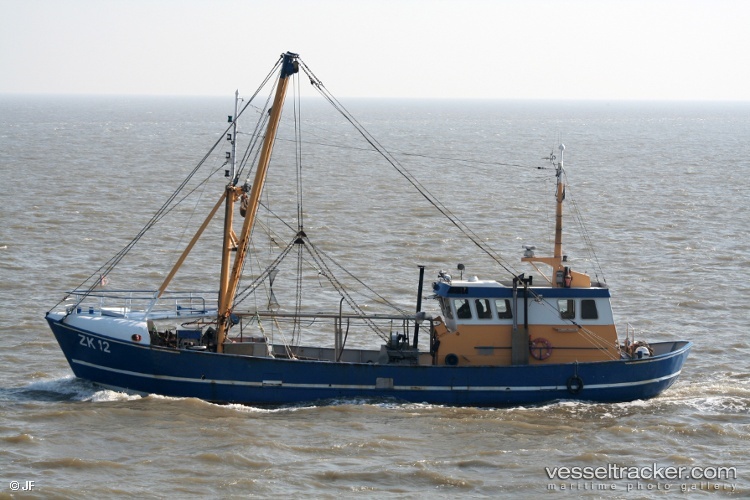 The Pieter Dion had several nets damaged, but the vessel was in good shape. The trawler continued under its own power. No reports of injuries. 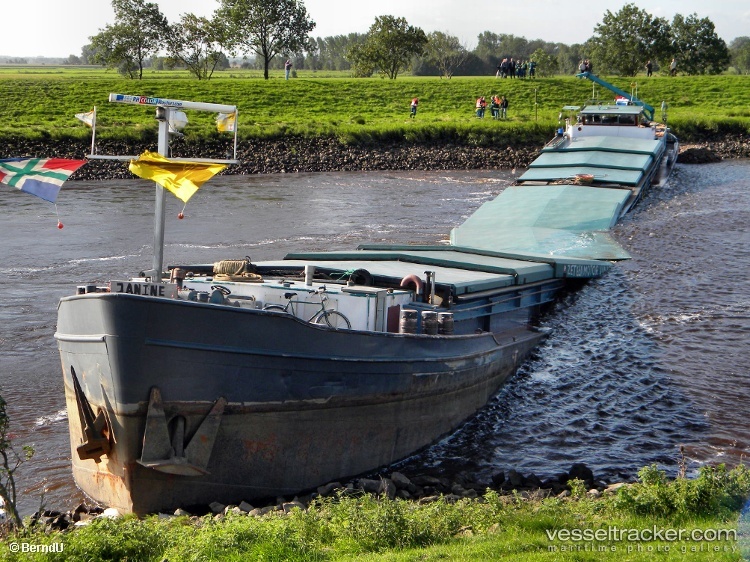 The 85 meter long self-propelled barge Janine broke-in-two after the vessel became stuck on the Hunte near Neuenhuntorf, Germany. 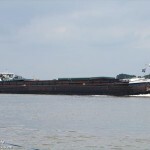 The Janine loaded with 1,000 tons of ore suffered rudder failure and drifted until went aground with the bow on one shoreline and the stern on the other. As the tide lowered, the vessel’s midsection hung unsupported in the air until it broke-in-two. No one was hurt in the incident. Authorities have placed booms around the Janine to help contain any leaking fuel.